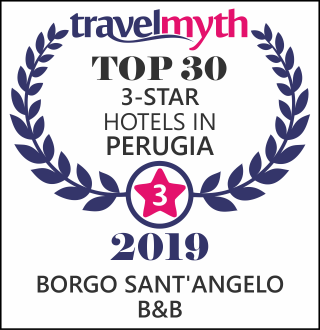 The Romantic bedroom of the Albergo Diffuso Borgo Sant’Angelo is absolutely ideal for couple who want to enjoy a holiday of intimacy and relaxation. The wooden ceiling beams create an intimate and cosy atmosphere; the sloping mansard roof helps to make this bedroom a very characterful and stylish space. The attractive tiled floors, which are used throughout all the rooms, compliment the warm colours of the wooden ceiling beams. The Romantic, a true “love nest”, although a refined and cosy bedroom, is extremely generous in size, and exceeds the usual area of a classic double room in a traditional hotel. The furniture recalls the dark colour of the wooden ceiling beams, highlighting the white of the walls. The level of comfort is first class in this bedroom; the bathrooms are well-equipped and include a hairdryer, there is also a minibar, telephone, safe and full HD LED TV, positioned facing the bed. It is also possible, in the Romantic bedroom, to connect to internet with free WiFi.